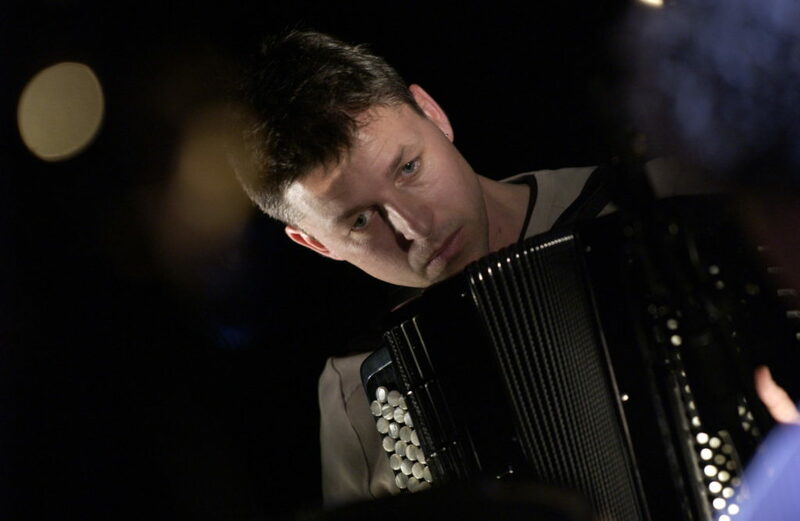 Stéphane Chapuis knows no stylistic boundaries, equally at home in classical, jazz, contemporary and popular music. He has a solo career in Switzerland and abroad, performing at the Montreux Jazz Festival, at the Schubertiade d’Espace 2 and collaborating with such figures as Ute Lemper and Isang Yun and ensembles such as the Orchestre de la Suisse Romande and the Orchestre de l’Opéra du Caïre. He is also a professor at the Haute Ecole de Musique de Lausanne (HEMU) and other institutions in the region.